Chapungu coach John Nyikadzino has hailed Warriors coach Kalisto Pasuwa for “casting his net wider” and calling some players to the national team from unheralded clubs. Nyikadzino was over the moon after Pasuwa called one of his players Jameson Mukombwe for a Warriors friendly against Zambia tomorrow. He said national teams from the so called small teams will motivate such Players to play well for they know that they will be recognized for their talents in as far as national teams call ups are concerned. 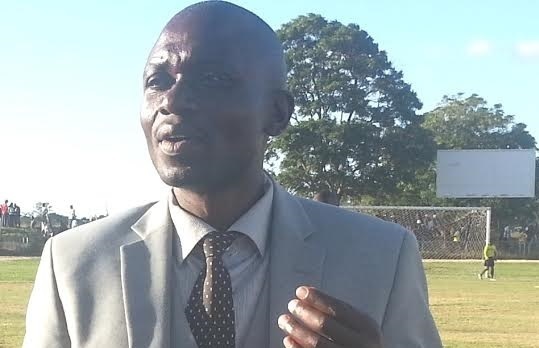 Nyikadzino said calling players from small clubs will make the league more competitive as players would also want to make the cut to the national team. Apart from Mukombwe the Hwange duo of Pritchard Mpelele and Gift Mbweti also received national team call ups.